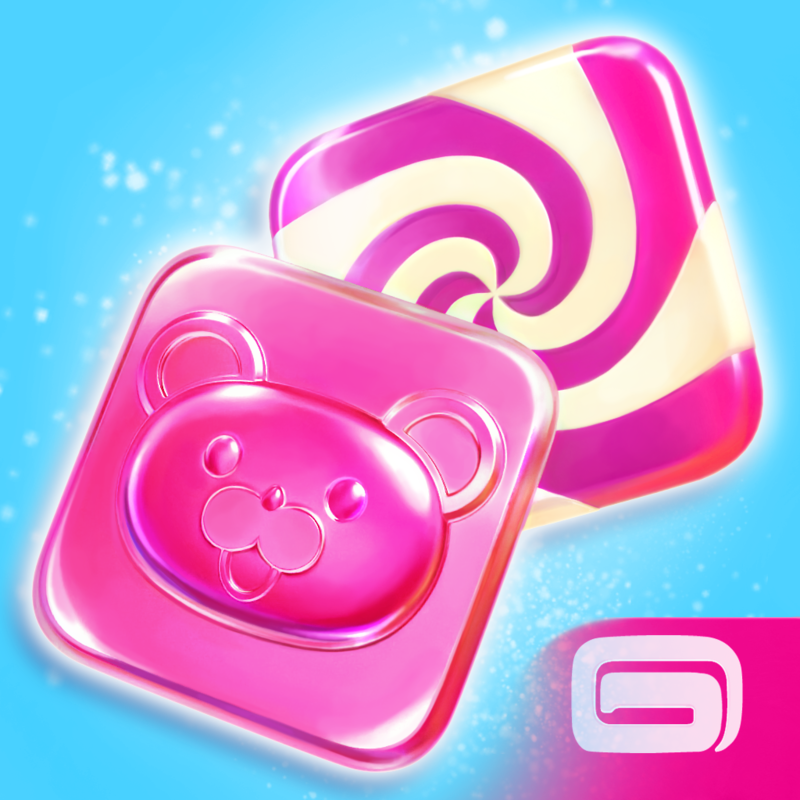 Gameloft has just released a new iOS game called Candy Block Breaker. Actually, Candy Block Breaker is hardly new, since it’s a sort of relaunch of Candy Block Breaker for Tango, which Gameloft released in June last year. 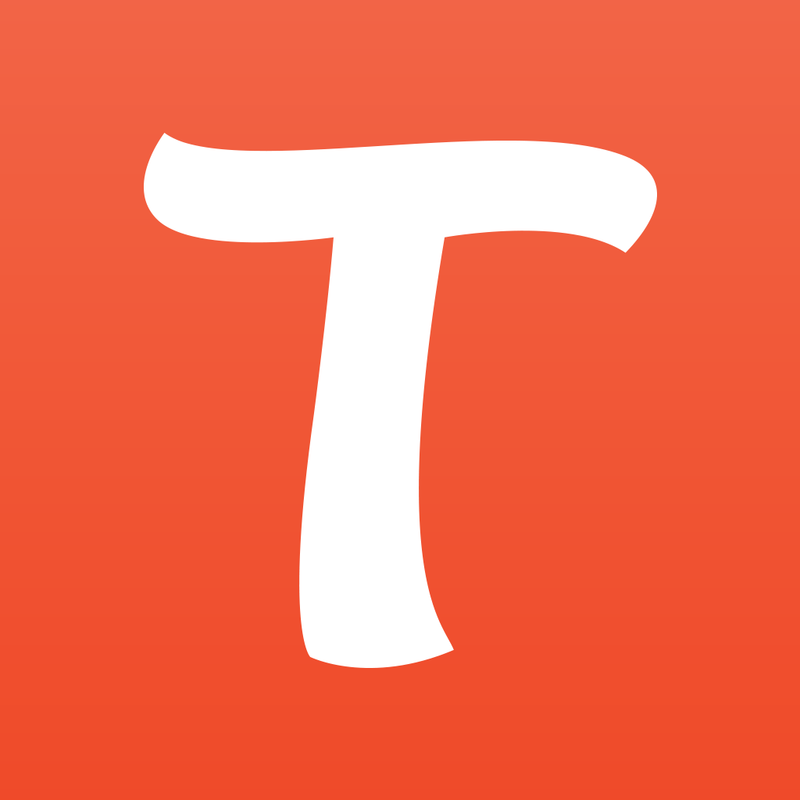 As its name suggests, Candy Block Breaker for Tango is integrated with the popular messaging app Tango. Now, the absence of the Tango branding in the newly released Candy Block Breaker suggests otherwise. 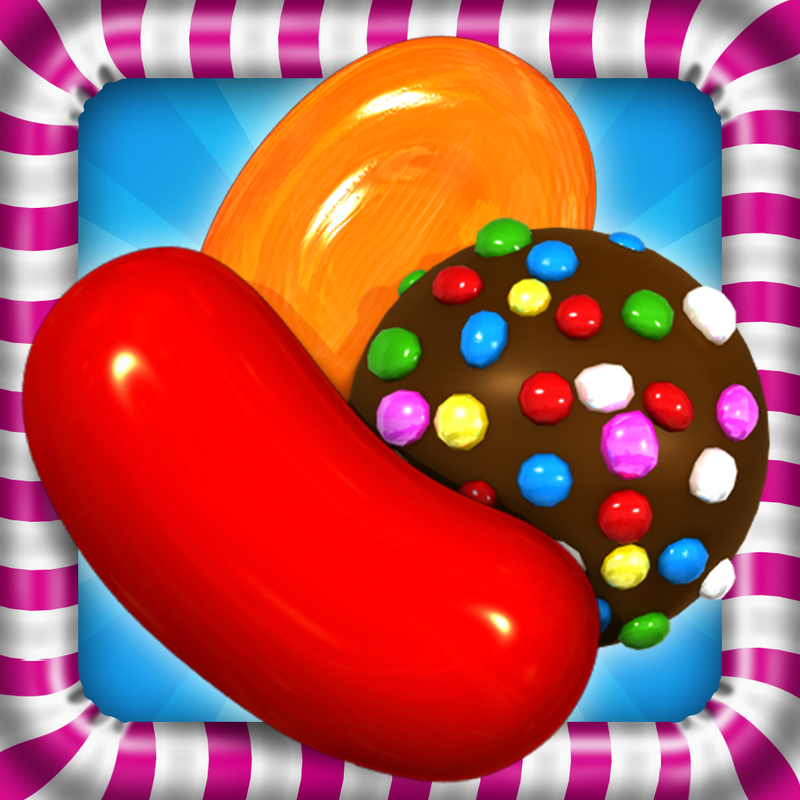 Indeed, unlike its predecessor, Candy Block Breaker doesn’t require Tango to play and enable its social features. 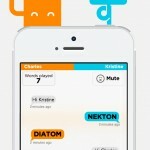 Instead, it offers the option to connect to Facebook for sharing scores, accessing leaderboards, and doing other social-network-powered stuff. 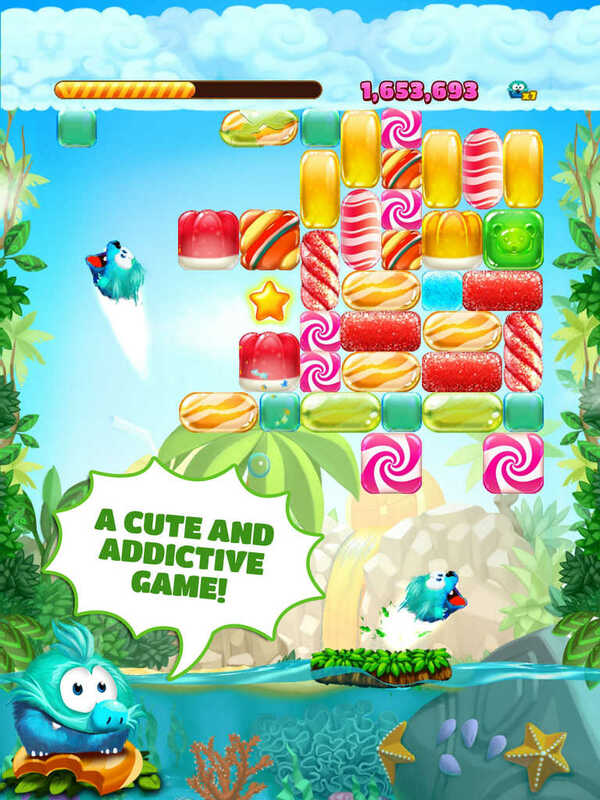 Other than that, Candy Block Breaker features the same core gameplay experience of the original game. It challenges you to control furry monsters in order to break wave after wave of blocks of Candy Crush Saga-esque confectioneries. Compatible with iPhone, iPod touch, and iPad, Candy Block Breaker is out now on the App Store for free. 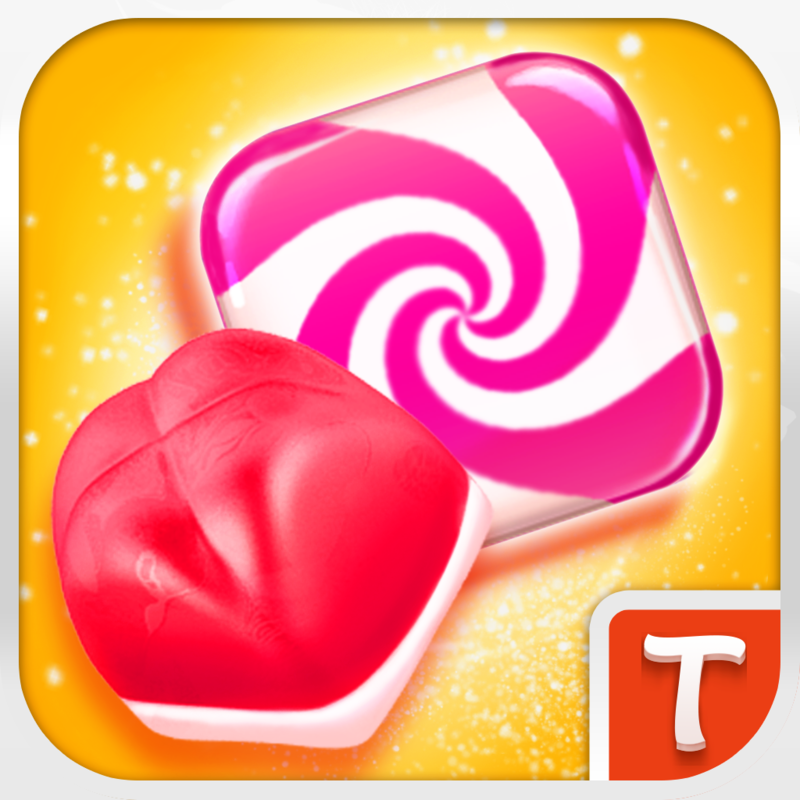 Candy Block Breaker for Tango remains available on the App Store, also for free. See also: What a Scrat-astrophe! 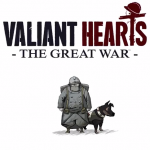 Gameloft releases Ice Age Adventures for iOS, Gameloft’s Order & Chaos Online goes free-to-play as it gets big anniversary update, and Gameloft releases Despicable Me: Minion Rush 2.0 featuring new Jelly Lab progression.